This year, for the very first time in my 8 years of teaching, I've decided to keep the same theme in my room. Since I'm not switching rooms (which I've done 5 times in 8 years! ), it meant that I could leave most of the stuff up on the walls and bulletin boards. For the first time ever, it took me only 1 day to get my room ready for the summer. 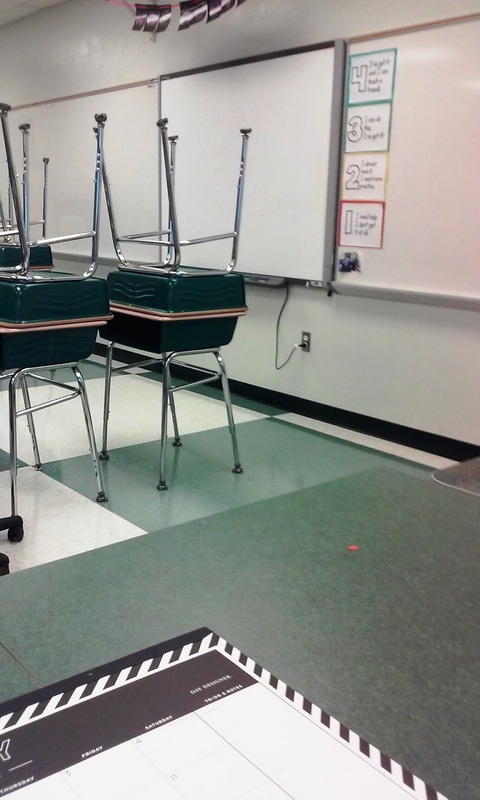 In my school, we need to move the students' desks and chairs out into the hallway, and remove things from the tops of furniture so that they can strip and re-wax the floors. This also means that my classroom set up should be a lot easier too! I'm hoping to spend the bulk of my pre-planning days (the 5 days before school starts) actually PLANNING! Yay! I've only stopped into school once this summer (another first! I'm usually there for at least 8 days before pre-planning! )to start placing the furniture and getting my teacher desk ready. I'm going to freshen some things up a bit. 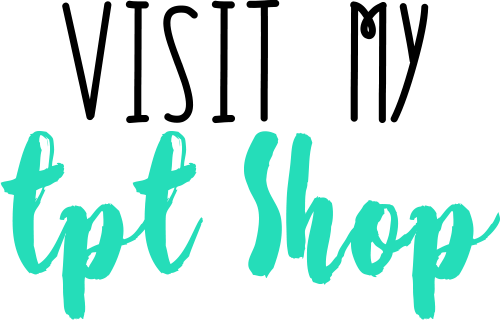 I'm planning on updating my classroom rules and making new labels for my supply cabinets but overall, I have A LOT less to do this year! Double YAY! My theme for last year and this year is SPACE! It's very subtle and subdued and I love it. 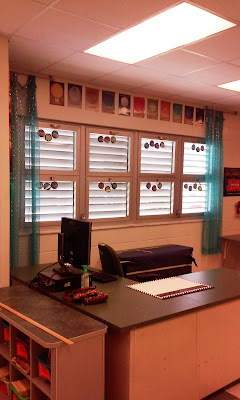 I have graphics of the planets over my windows and on the windows, is our word wall. The word wall letter cards are images of the moon. I hung the curtains I had in a closet at home from my teen daughter's redecorating of her bedroom. The curtains are turquoise with sparkles - that go perfectly with the theme. I also have laminated photos of space images and space quotes around my door way. I'll have to snap some photos of that part of my room! View from my desk so far! My favorite bulletin board - I'll share this with you in a post! I have that Target Desk calendar!!! This is my second year with a classroom, and I've been in a bunch to get ready. I teach three different classes (American Lit, World Lit, and Technological Literacy), so picking one theme is kinda hard...instead I just went with colors. Still not anywhere close to as done as I want to be. AND they're using my room for orientation, so I'll want it done sooner than usual. Aw, thanks! I think just colors is a good way to go! Technological literacy sounds interesting!! I'm assuming you teach high school?